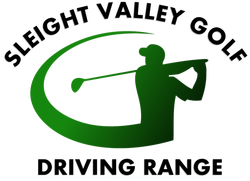 Welcome to Sleight Valley Golf Driving Range & Cafe based in the heart of Wiltshire. 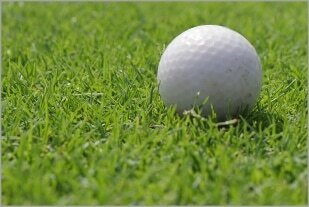 Sleight Valley Golf Driving Range and Café is a family run facility located on the outskirts of Devizes in Wiltshire. Open daily throughout the year we offer a friendly atmosphere and a warm welcome to families, groups and individuals. 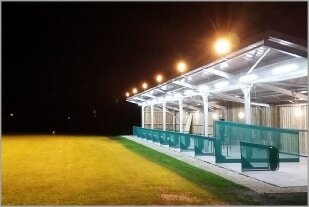 Sleight Valley Golf Driving Range has a 12 bay floodlit golfing facility with a 300 yard outfield where players can practise in any kind of weather. 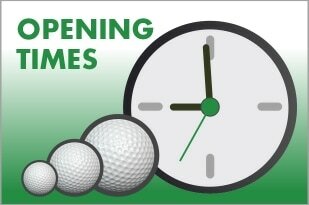 Open to all, from first time players to experienced golfers of any age or ability. 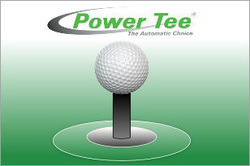 Users have the choice of conventional or automated tees, with high quality mats and full flight balls. 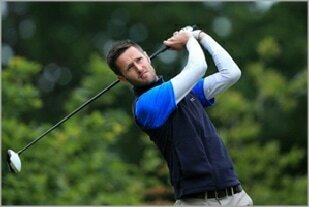 PGA Professionals are available for tuition to golf enthusiasts from beginners to advanced players. 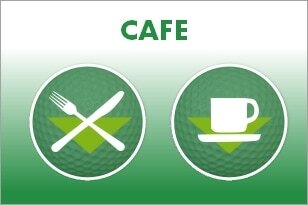 The café provides a range of home cooked food, cake and beverages for the enjoyment of golfers and non-golfers alike in a comfortable friendly environment. Please use our website navigator for full details of all our facilities. We take pride in providing an enhanced customer experience and look forward to meeting you shortly.